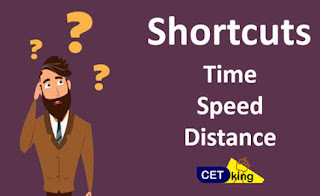 Speed Time and Distance shortcut tricks are very important thing to know for your exams. 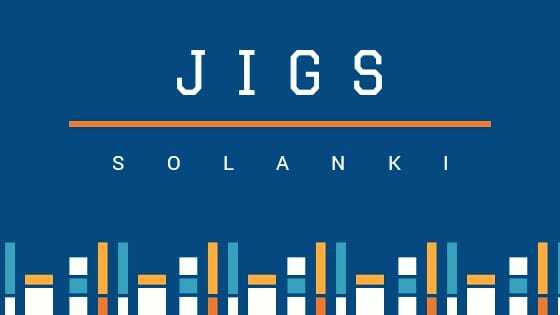 Competitive exams are all about time. If you know how to manage time then you will surely do great in your exam. Most of us skip that part. 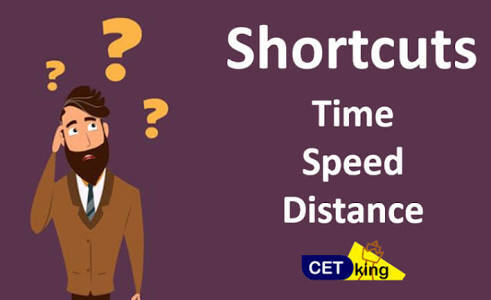 Few examples on speed time and distance shortcuts is given in this page below. These shortcut tricks cover all sorts of tricks on Speed Time and Distance. Visitors are requested to carefully read all shortcut examples. These examples here will help you to better understand shortcut tricks on speed time and distance. Before starting anything just do a math practice set. Write down twenty math problems related to this topic on a page. Using basic math formula do first ten maths of that page. You also need to keep track of timing. Write down the time taken by you to solve those questions. Now read our examples on speed time and distance shortcut tricks and practice few questions. After finishing this do remaining questions using Speed Time and Distance shortcut tricks. Again keep track of Timing. The timing will be surely improved this time. But this is not all you need. You need to practice more to improve your timing more.